Techie Tuesday is here again. Check back every Tuesday as I will do my best to have something new for you to check out. This week I want to call your attention to a website that I had bookmarked a few years ago. Meet Evil Mad Science! 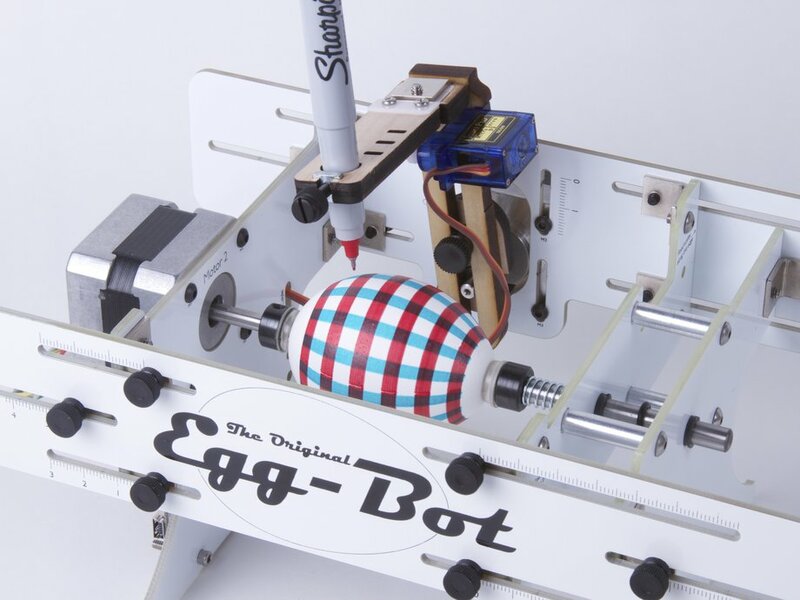 From their site "...we produce and distribute a curated selection of components and original kits in support of art, education, and accessibility." I always wanted their Peggy kit but have yet to pull the trigger (too many other things polluting my mind). 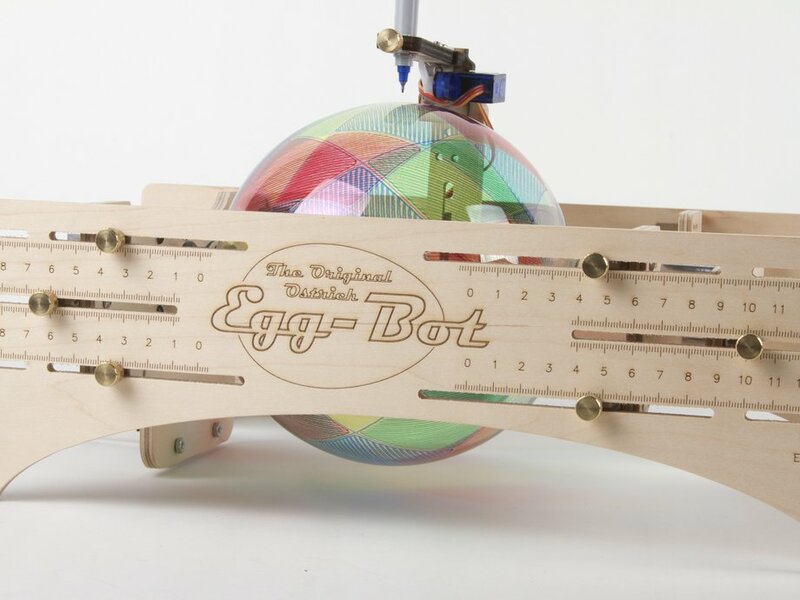 Their Egg-bot and Ostrich Egg-bot kits are very cool, a little late for Easter but Christmas will be here sooner than you know it.